Today's post will take us back almost 14 years, back to SQL server 7! I often see that question in forums, and some people are confused it with BIDS or don't know what its usage. 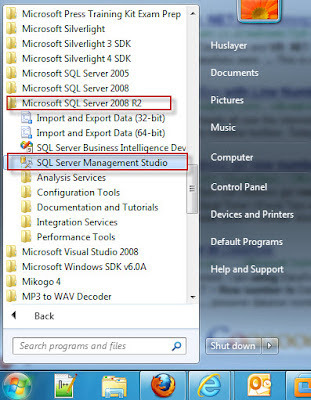 SSMS stands for SQL Server Management Studio, lets you connect to your database servers to explore ,edit and create data, tables, views, stored procedure and such database objects. where you write your T-SQL. 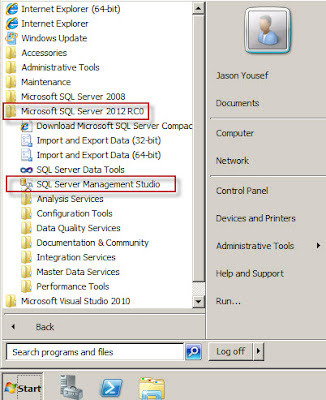 Also allows you to configure your server's properties, do your backups, connect to the SQL agent, and it gets installed as part of the client tools installation, using the SQL server CD or DVD. 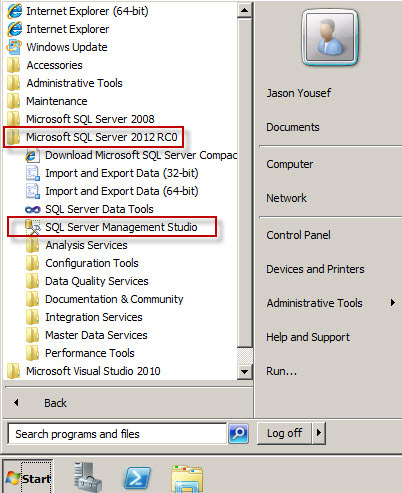 It was introduced in SQL 2005 and above, prior to 2005 for example in SQL 2000 it used to be called enterprise manager.